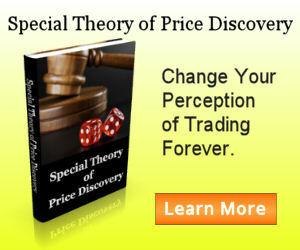 Forums › Non-Trading › General Non-Trading › Property Markets? What are peoples thoughts on the property markets? Lawrence thinks there will be another financial crisis that can be very severe and will wipe out a lot of wealth and we should go to cash. See the attached chart showing property prices increases everywhere. 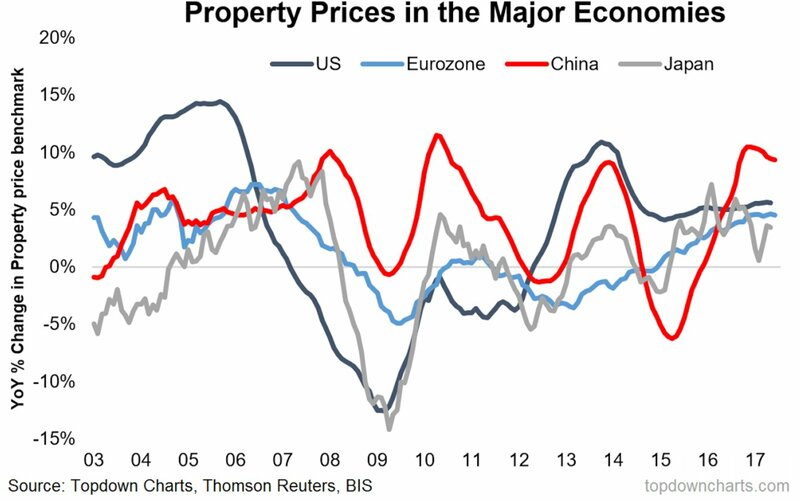 Maybe it will come from all the property markets in the world crashing at the same time? I know that there is already talk of Canadian and Australian property markets being highly overvalued. Australian regulators have already taken excellent steps to ensure a property crash can be avoided. Property markets tend to follow the interest rate cycle very well but with a delay of about 2 to 3 quarters from the first rate hike. So we are on track to see more serious correction in real estate everywhere by 3rd quarter this year.